2005 was a peak time in the resurgence of my musical passion. Several albums from this year made a huge mark on me. As huge a mark as albums do in a person's teenage years. 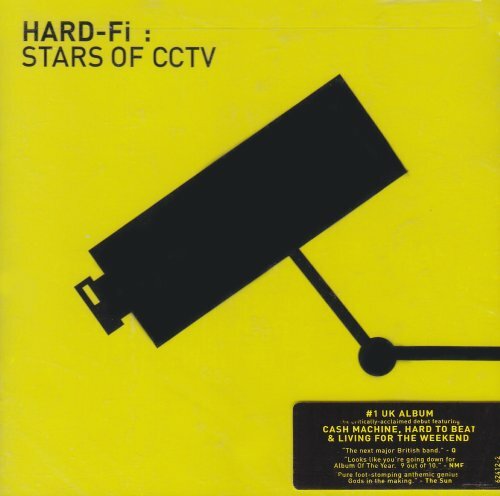 Hard-Fi's début album Stars of CCTV was one of those albums. It came out ten years ago yesterday. The gritty, cutting guitars, the groovy basslines, the insistent, in-your-face vocals and the driving yet danceable drums all come together in these classic punk inspired tunes and current lyrics to form a modern classic album.